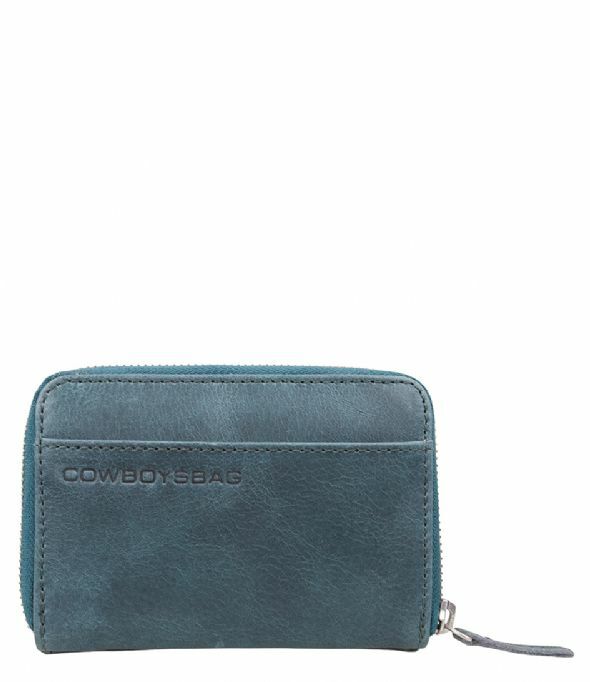 The Purse Haxby is a sturdy wallet from Cowboysbag. 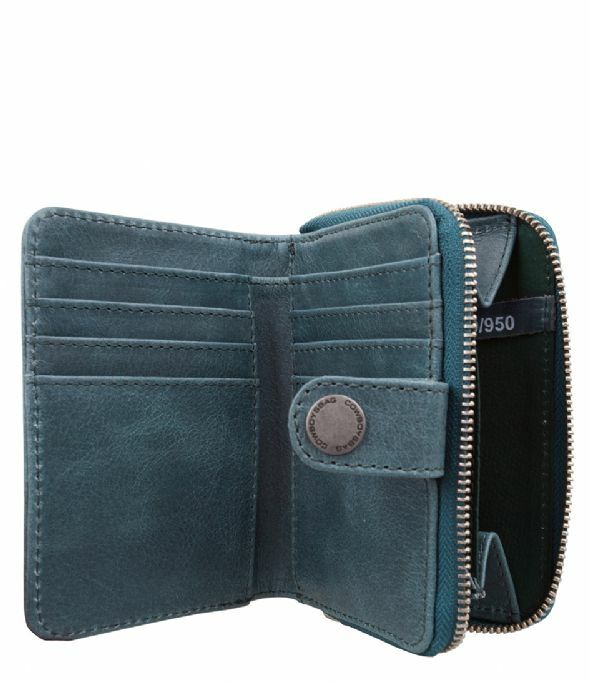 The wallet is made of high quality leather and closes with a zipper. 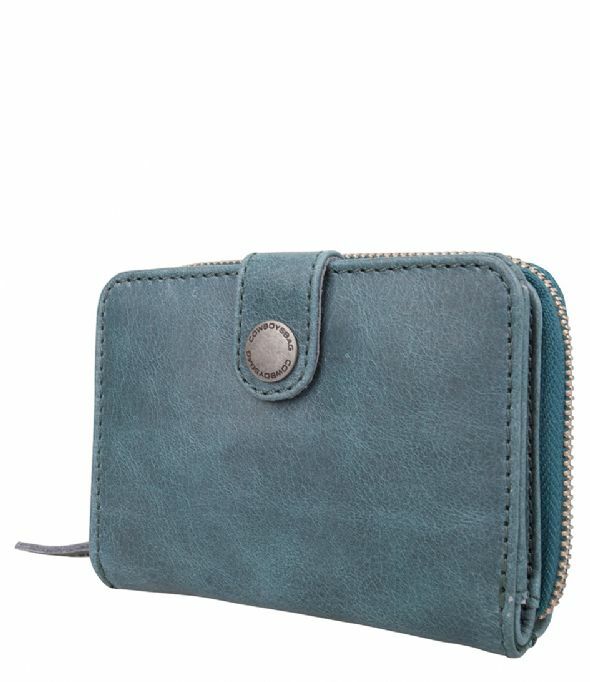 The flap at the front can hold 6 cards and bills, and closes with snap closure. The zipper pocket can hold as much coins as needed. 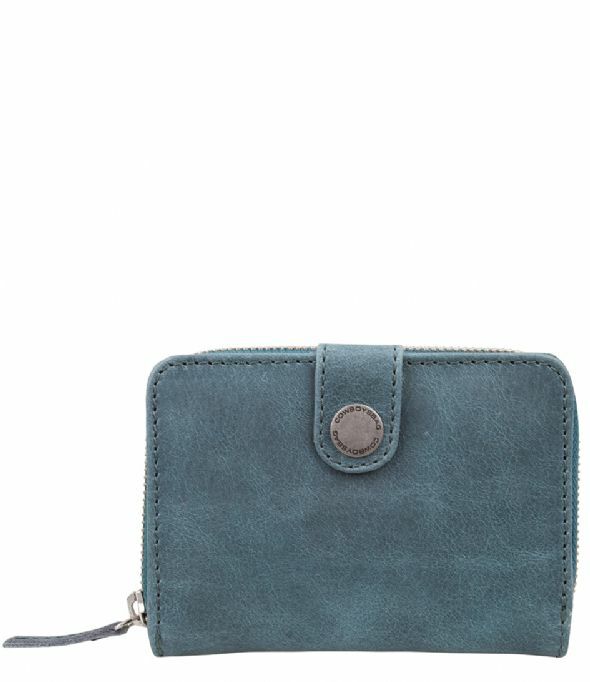 Because of the smaller size, the Purse Haxby can fit into every bag, which makes him essential in your daily routine!